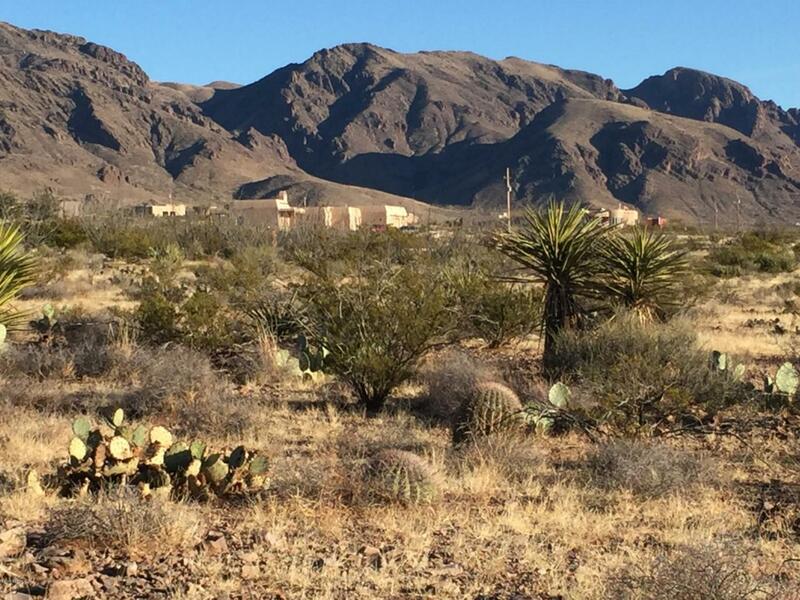 Build your dream home on this beautiful 8.8 acre home site near the Organ Mountain Desert Peaks National Monument, situated in a very popularneighborhood of Las Cruces. Community Water and El Paso Electric utilities are close by. Realize your dreams for a carefree lifestyle on this beautiful home site withnatural desert vegetation and lovely views of the Organ Mountains as well as City lights and desert vistas. Located on a maintained gravel road, just a short distancefrom the paved road (Soledad Canyon Road). Owner financing available.